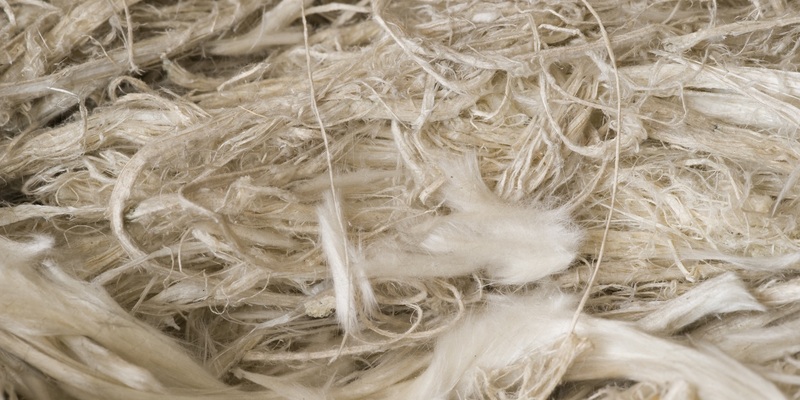 ST. LOUIS – A man formerly employed as a forklift operator and materials handler alleges exposure to asbestos while he was employed by a Kansas City business caused him to develop mesothelioma. 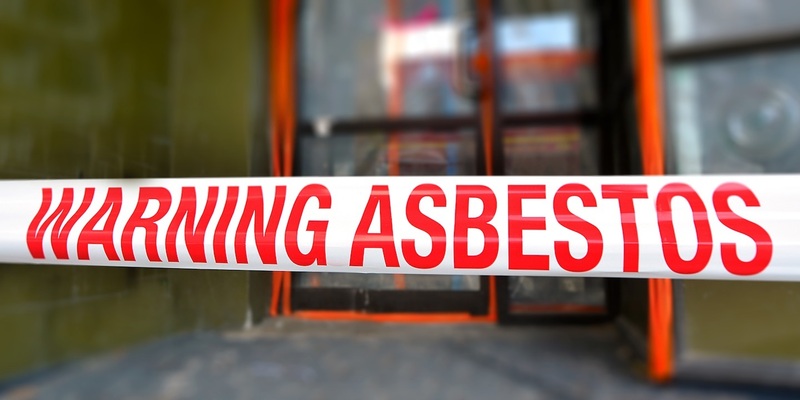 ST. LOUIS – The surviving son of a woman previously employed as a florist, bookkeeper and carpenter alleges his mother was injured by exposure to asbestos during her career. 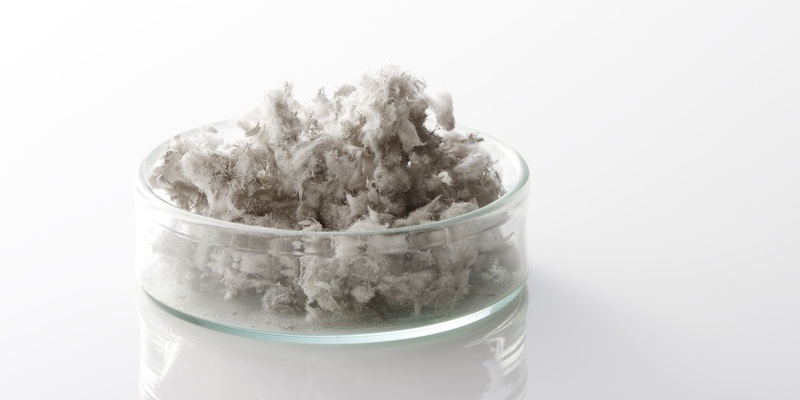 ST. LOUIS – A widow has filed suit against several companies over the mesothelioma-related death of her husband.